Richard Wiley is the author of numerous stories and the novels Soldiers In Hiding (winner of the PEN/Faulkner Award for Best American Fiction), Fools' Gold, Festival for Three Thousand Maidens, Indigo, Ahmed's Revenge (winner of the Maria Thomas Fiction Award), Commodore Perry's Minstrel Show ("The best book you've never heard of! "-anonymous), The Book of Important Moments and Bob Stevenson. 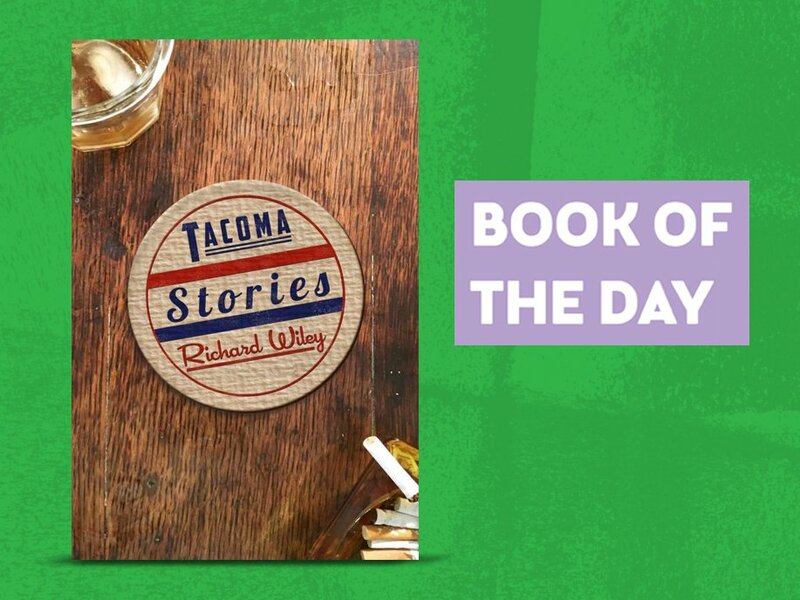 Tacoma Stories, Richard's 9th work of fiction, is a montage of linked and compelling dramatic actions, spanning more than a half century of life in vibrant Tacoma, on the lip of the continent and the edge of Puget Sound. Richard has lived and worked in Korea (where he was a Peace Corps volunteer), Japan, Nigeria and Kenya. Many of his stories are taken from those experiences. 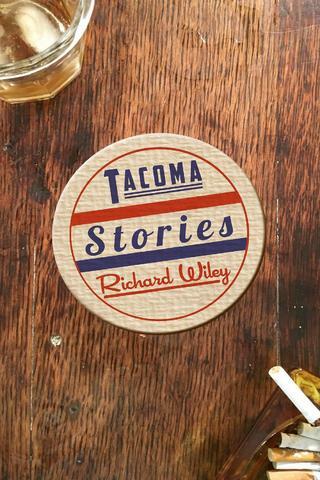 With Bob Stevenson and again with Tacoma Stories, he has set his fiction (almost entirely) in the contiguous United States. 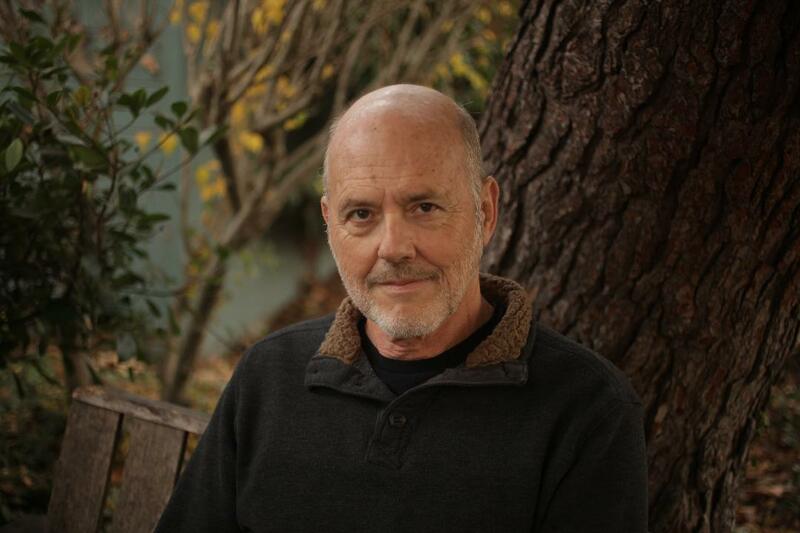 Richard Wiley is professor emeritus of English and a board member of Black Mountain Institute at the University of Nevada, Las Vegas. He divides his time, these days, between his hometown of Tacoma, Washington and Los Angeles, California.